The ABC’s $176m redevelopment of its Southbank building solved growth issues the company was experiencing due to changes in modern media. 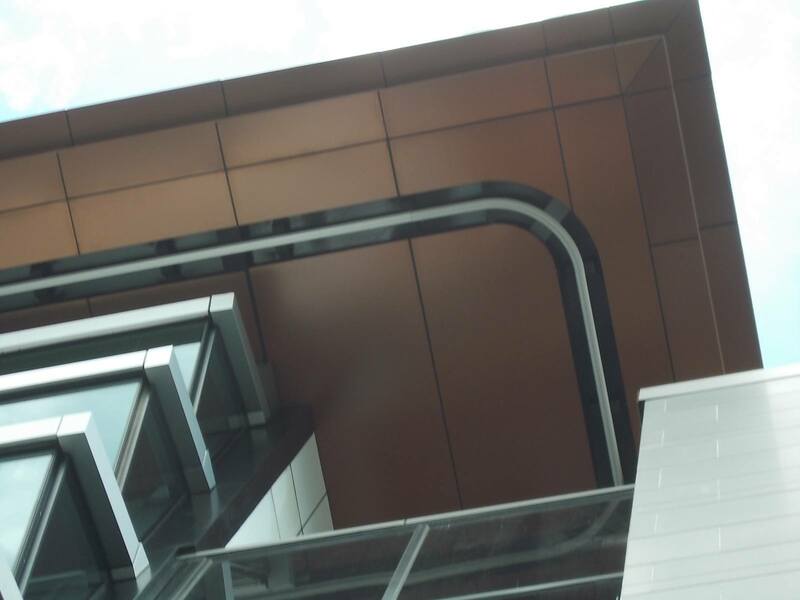 The ABC Melbourne Accommodation Project (MAP) building’s transparent facade wrapped in full length glass panels could have created issues of its own if the facade access was not adequately planned for; a dollar spent planning, is four saved in construction. 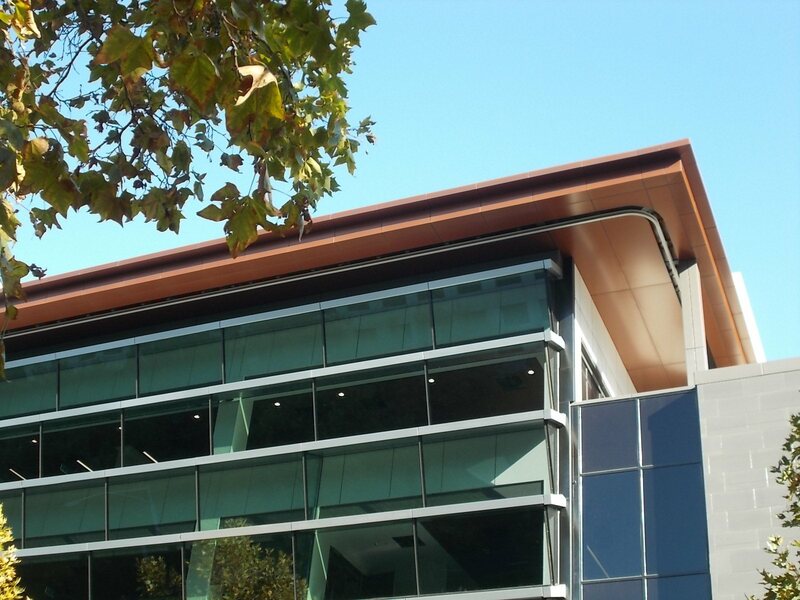 To answer the challenge asked of Cox Architectures stunning design, Probuild engaged Workplace Access & Safety to design a facade access and roof safety system. Workplace Access & Safety’s designers went to work using the architects drawing to design a system to would meet the scope. 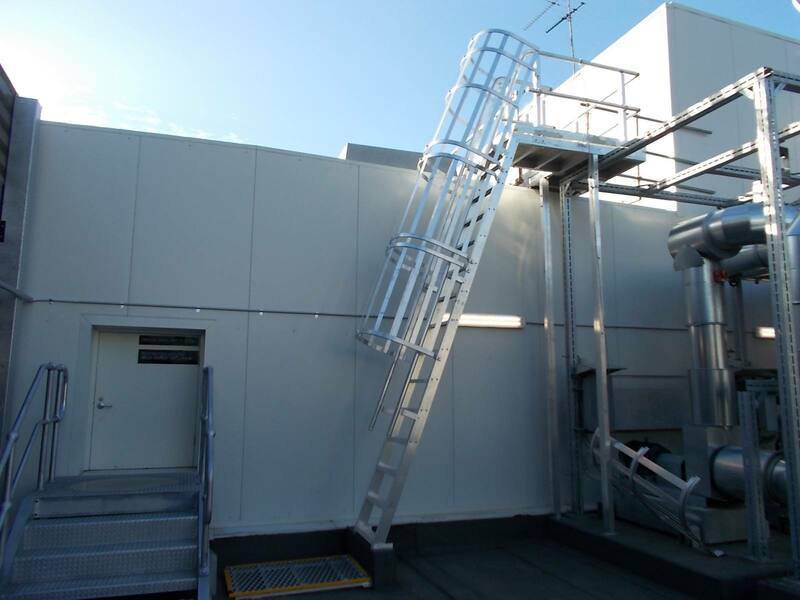 A design package was prepared including a project specification, layout plans including roof layout plans and design detail overlayed onto existing CAD drawings, schematic designs, design documentation and construction documentation. 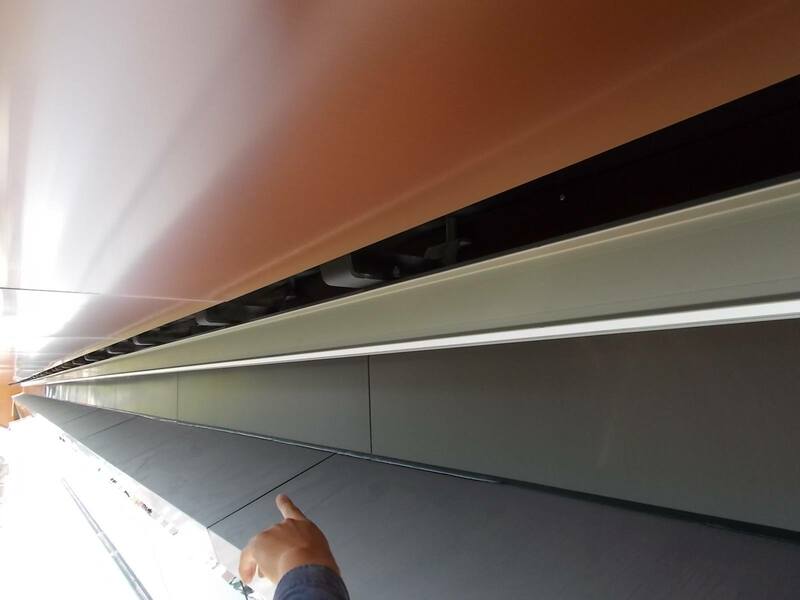 To access the facade, Defender HD Rail was chosen as it it can climb, bend and intersect to suit even the most architecturally adventurous facades with minimum visual impact. 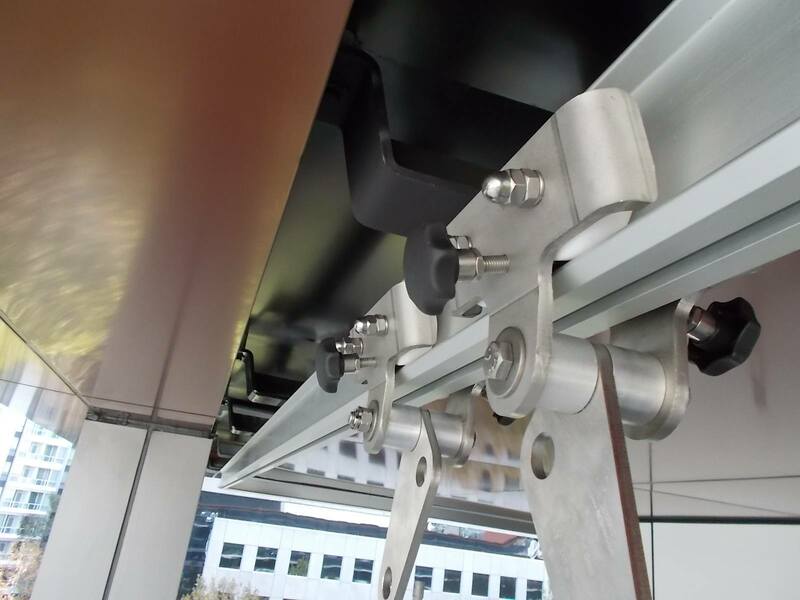 Defender HD Rail is lightweight yet strong, at just 5kg per metre, the non-deforming rail places a low, well-distributed load on the building. 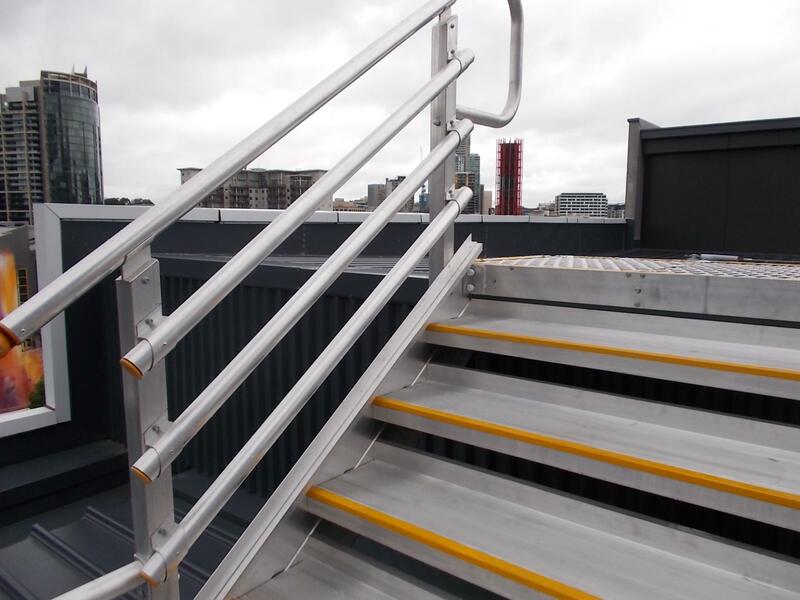 Defender Rail, davit arms and roof anchors were also employed to access various areas on the roof to create a system that is both easy to use and cost efficient to install and maintain over its lifetime. 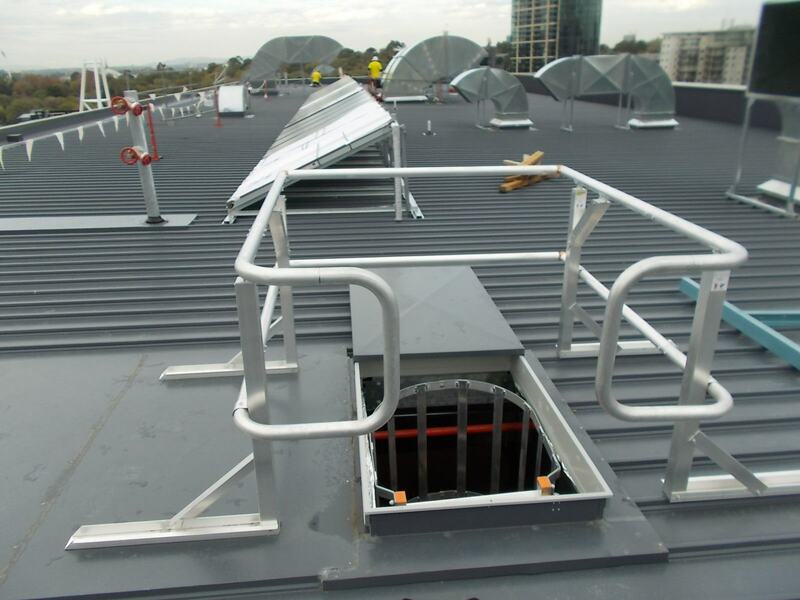 Roof safety is paramount so selecting products that are third party certified to Australian Standards and the Building Code of Australia is the bare minimum. Defender height safety products easily meet the brief. The Defender roof access equipment included Defender Ladders and Defender Staircases to access between levels. 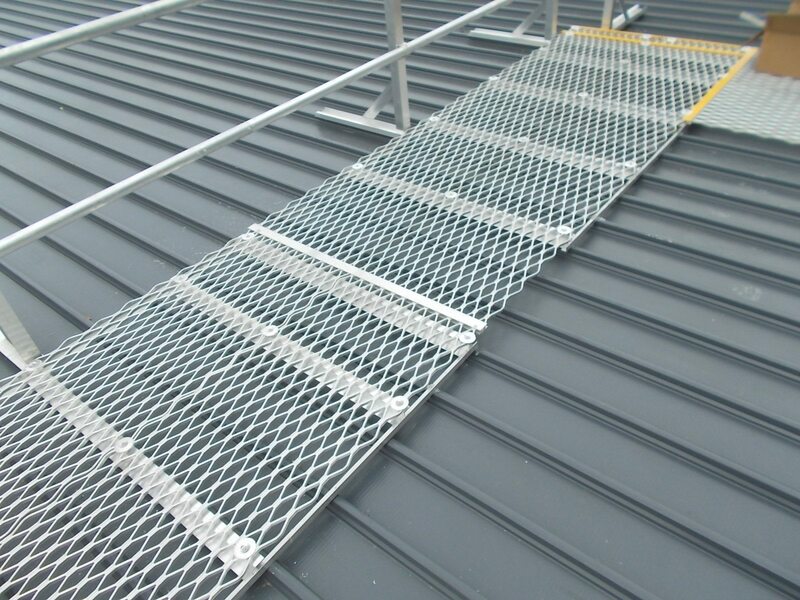 Defender Walkway was configured to provide a direct pathway to work areas ensuring workers stay off the roof reducing the chances of roof leaks related to foot traffic. 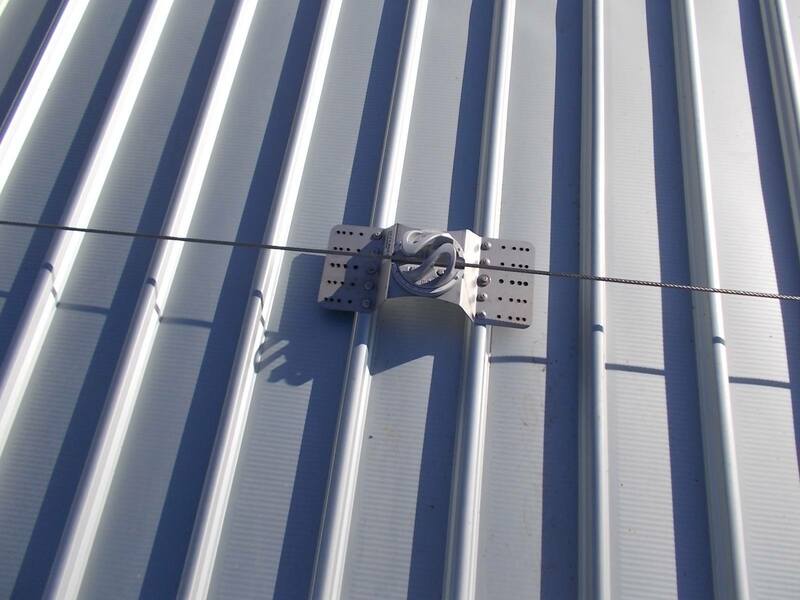 The patented modular track-mounted system requires 73% fewer roof penetrations and reduces site time by 60 per cent. Height safety doesn’t have to be an ugly add-on. Engage Workplace Access & Safety’s fall prevention designers early in the design process for eminently practical yet elegant solutions. You can save a lot of trouble and money making changes with a pencil rather than a hammer. When it comes to safety in design, designers can also save lives. 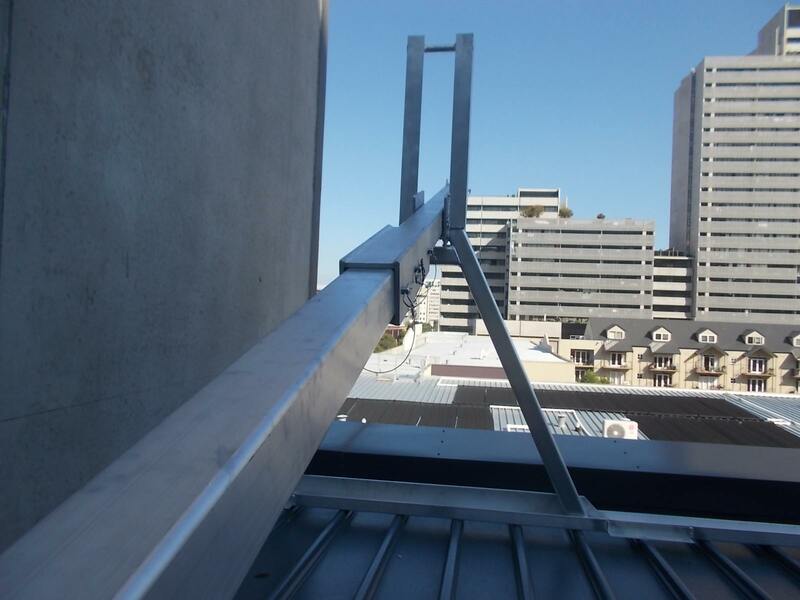 Together, we can make height safety simple.